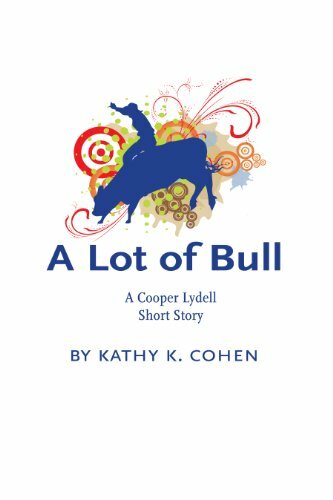 This is a short story of about a bull rider and his retired father on the rodeo circuit who are confronted with the killing of a fellow rider. Shorty Sampson is killed in a suspicious car crash. Humorous.